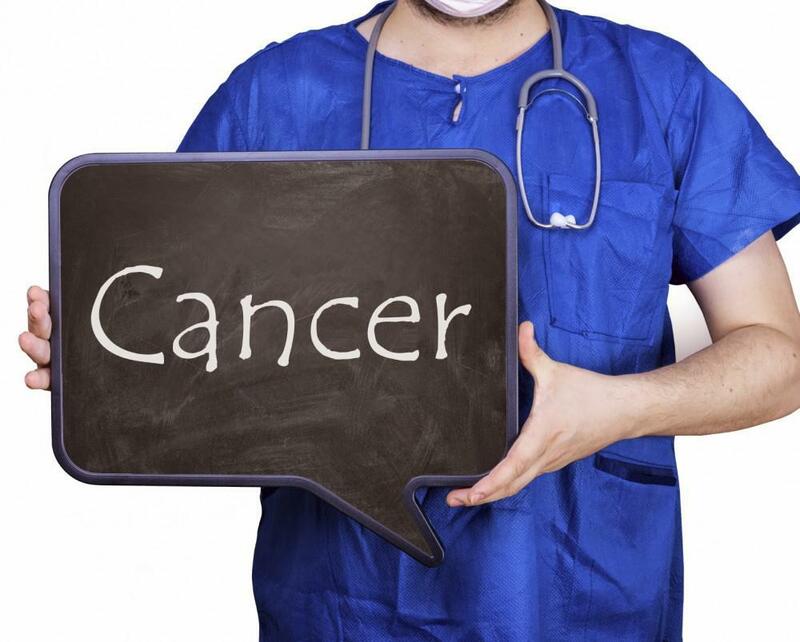 Oncological surgery is used to diagnose, stage and treat cancer, and certain cancer-related symptoms. At Desert West Surgery, our experienced surgeon Wydell L. Williams Jr., M.D., F.A.C.S. has performed thousands of procedures and will discuss the surgical options that are best suited to your individual needs. Dr. Williams is Board Certified and a Fellow of the American Surgeons. His specialty includes Surgical Oncology, Breast Cancer, and Melanoma. Are You A Candidate for Oncological Surgery? Whether a patient is a candidate for surgery depends on factors such as the type, size, location, grade and stage of the tumor, as well as general health factors such as age, physical fitness and other medical comorbidities. For many patients, surgery will be combined with other cancer treatments such as chemotherapy, radiation therapy or hormone therapy. These may be administered before surgery (neoadjuvant) or after surgery (adjuvant) to help prevent cancer growth, spread or recurrence. Surgical oncology is guided by principles that govern the routine procedures related to the cancer patient’s cure, palliative care, and quality of life. Surgical oncology performs its most efficacious work by local tumor excision, regional lymph node removal, the handling of cancer recurrence (local or widespread), and in rare cases, with surgical resection of metastases from the primary tumor. Each of these areas plays a different role in cancer management. Local excision has been the hallmark of surgical oncology. Excision refers to the removal of the cancer and its effects. Resection of a tumor in the colon can end the effects of obstruction, for instance, or removal of a breast carcinoma can stop the cancer. Resection of a primary tumor also stops the tumor from spreading throughout the body. The cancer’s spread into other body systems, however, usually occurs before a local removal, giving resection little bearing upon cells that have already escaped the primary tumor. Advances in oncology through pathophysiology, staging, and biopsy offer a new diagnostic role to the surgeon using excision. These advances provide simple diagnostic information about size, grade, and extent of the tumor, as well as more sophisticated evaluations of the cancer’s biochemical and hormonal features. Lymph node involvement provides surgical oncologists with major diagnostic information. The sentinel node biopsy is superior to any biological test in terms of prediction of cancer mortality rates. Nodal biopsy offers very precise information about the extent and type of invasive effects of the primary tumor. The removal of nodes, however, may present pain and other morbid conditions for the patient. If you or someone you love has been diagnosed with cancer and is a candidate for surgery, call 702-383-4040 and make an appointment with Dr. Williams. Abeloff, M.D., Martin D. “Surgical Therapy.” In Clinical Oncology. 2nd ed. Churchill Livingstone, Inc., 2000. Blake, C. “Multidisciplinary Approach to Cancer: The Changing Role of the Surgical Oncologist.” Surgical Clinics of North America 80, no. 2 (April 2000). Jemal, A., et.al. “Cancer Statistics, 2002.” CA: A Cancer Journal for Clinicians 52, no. 1 (2002): 23–47. Kemeny, M.M. “Cancer Surgery in the Elderly.” Hematology/Oncology Clinics of North America 14, no.1 (February 1, 2000): 169–93. American Cancer Society. (800) ACS-2345. http://www.cancer.org/docroot/home/index.asp. .
National Cancer Institute’s Office of Alternative Medicine. 6120 Executive Boulevard, Suite 450, Bethesda, Maryland, 20892. (800) 4-CANCER, (800) 422-6237. National Alliance of Breast Cancer Organizations. 9 East 37th Street, Tenth Floor, New York, NY 10016. (212) 719-0154. Fax: 212-689-1213. http://www.nabco.org. 2001 Cancer Progress Report. National Cancer Institute. http://www.progressreport.cancer.gov/ .